The Birmingham Oratory, birminghamoratory.org.uk, was originally founded by Newman at Maryvale in 1848. The Newman Reader, newmanreader.org, provides most of Newman’s works on-line. St Mary and St Nicholas, Littlemore: the church built by John Henry Newman and the project for the Newman Meeting Place. written by Juan R. Vélez, Los Angeles. over the entrance to the chapel at Oriel College, Oxford. and to contribute in various ways to the cause of his canonization. 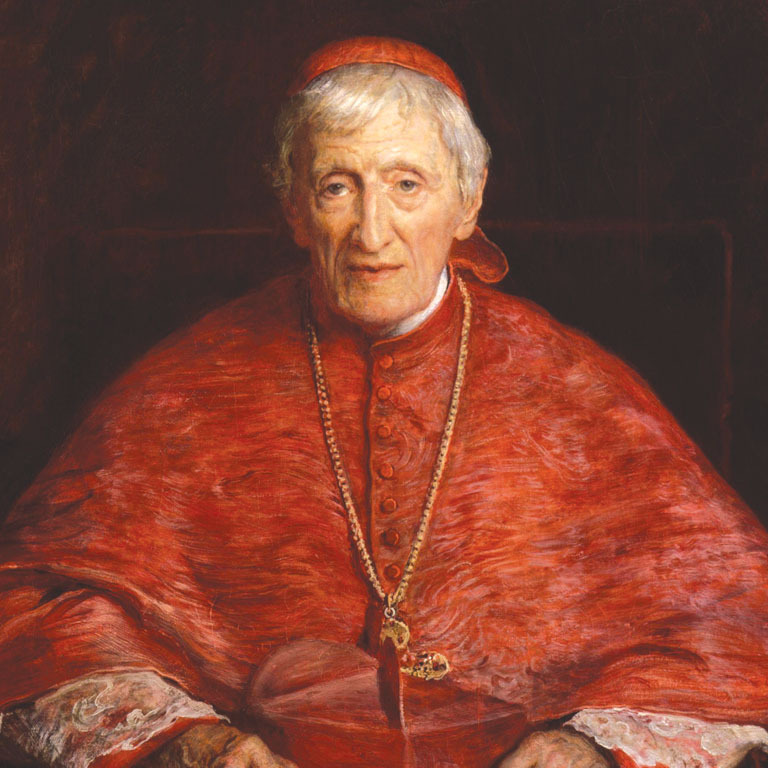 which aims to extend the reach of Newman’s life, thought, and spirituality. in partnership with the Newman Foundation of Ireland. For further information on Mother Julia and The Spiritual Family The Work, please visit www.thework-fso.org. The Oxford Oratory, the Catholic Church of St Aloysius Gonzaga, oxfordoratory.org.uk. Deutsche Föderation des Oratoriums des Hl. Philipp Neri, Sprecher: Christof Heimpel C.O., Blumenstr. 23, D-69115 Heidelberg, www.oratorium.org. Secondspring.co.uk is the website of the Centre for Faith & Culture in Oxford, and of its journal, “Second Spring”. Cardinal Newman Society is an organisation dedicated to the renewal of Catholic identity in Catholic higher education in the United States. Disclaimer: The International Centre of Newman Friends does not accept any responsibility for the content of the web-sites listed here.